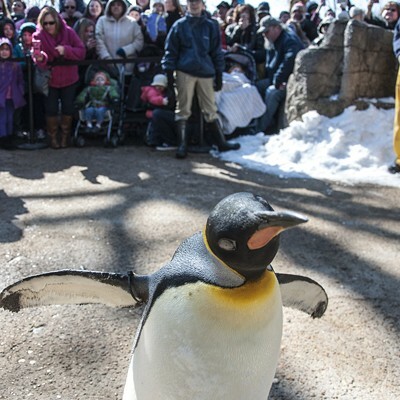 Slideshow Goodbye, Penguins! 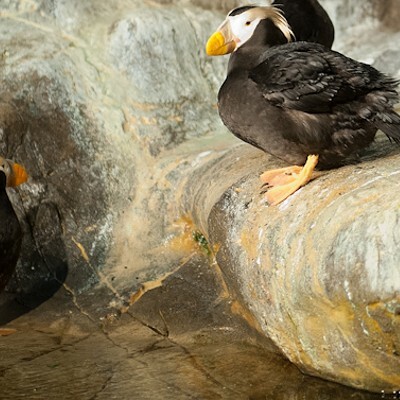 Goodbye, Puffins! 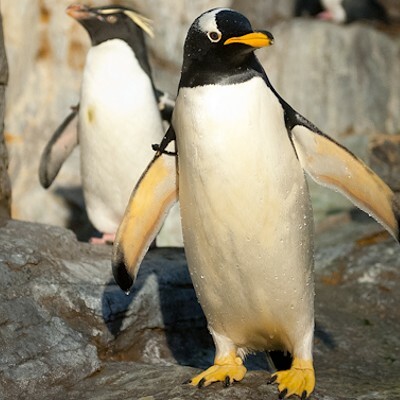 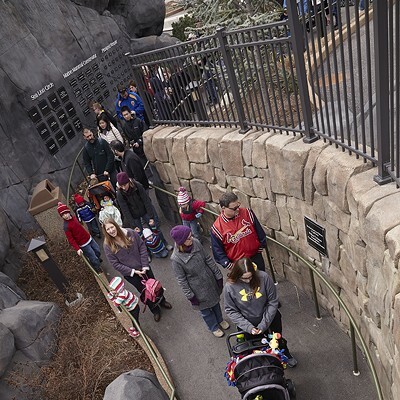 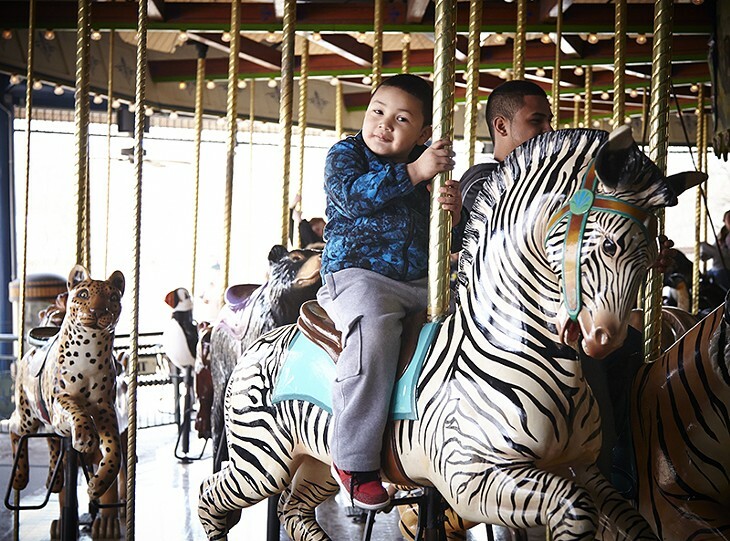 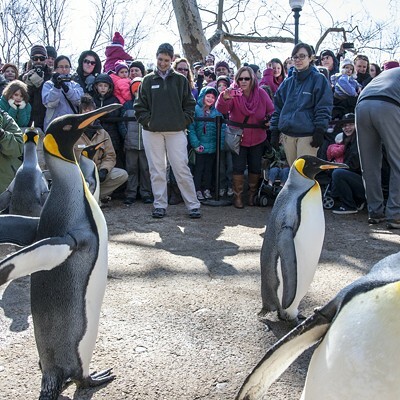 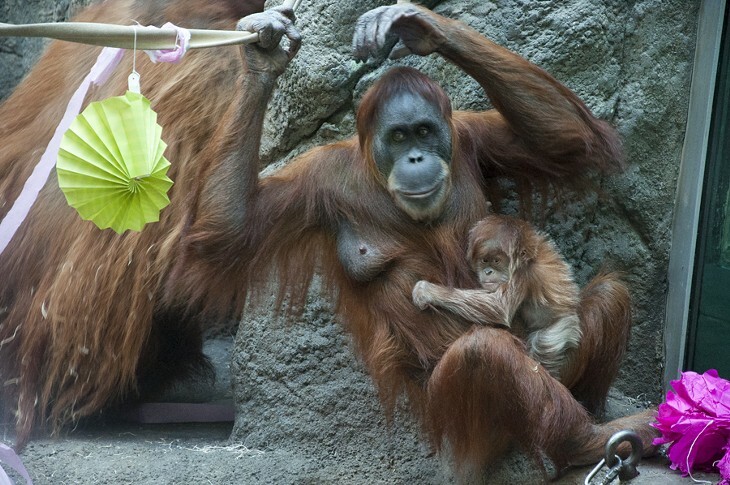 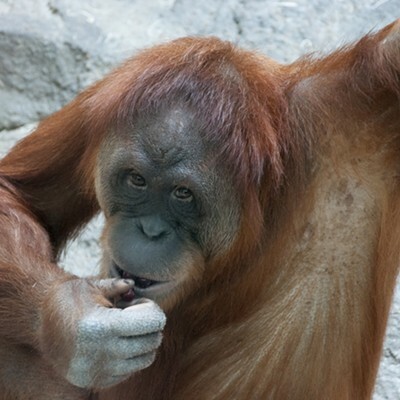 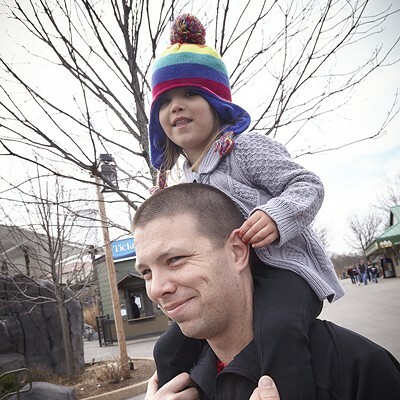 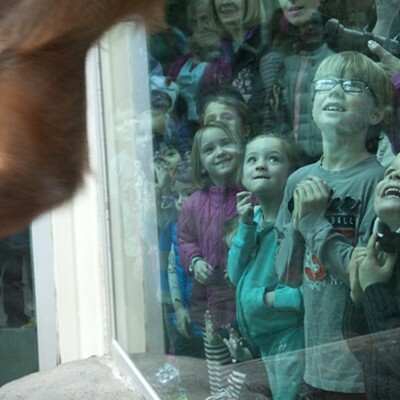 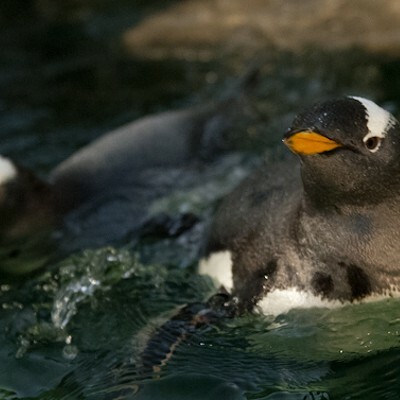 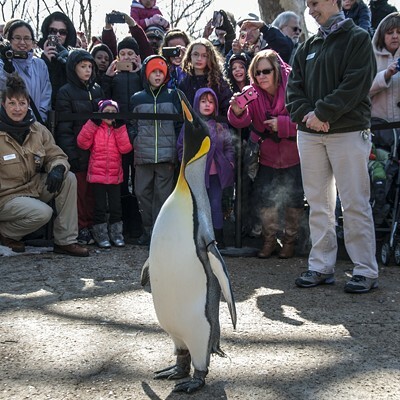 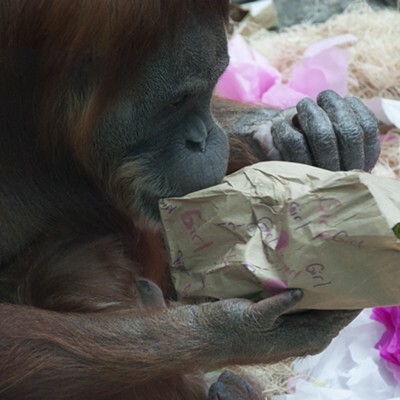 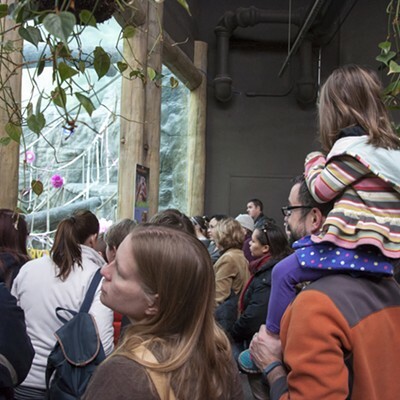 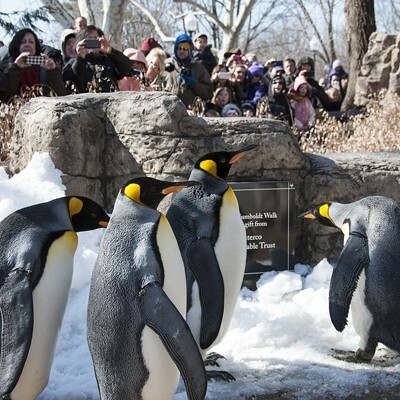 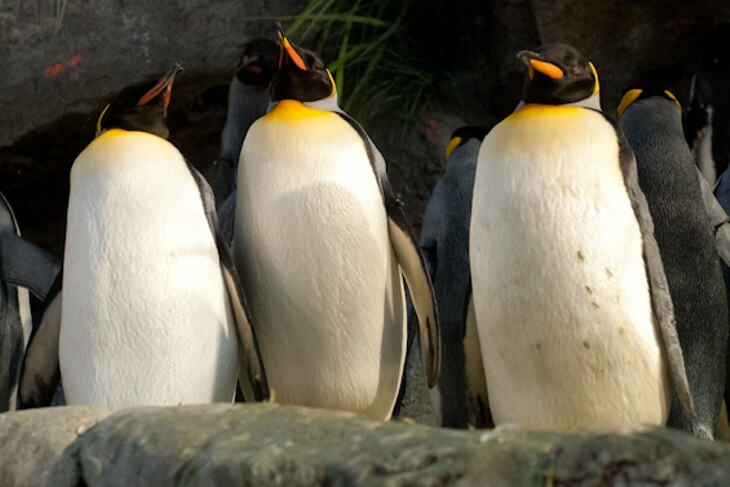 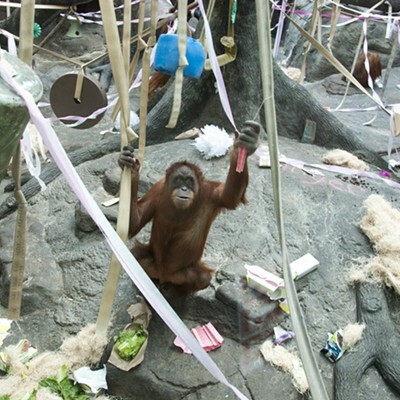 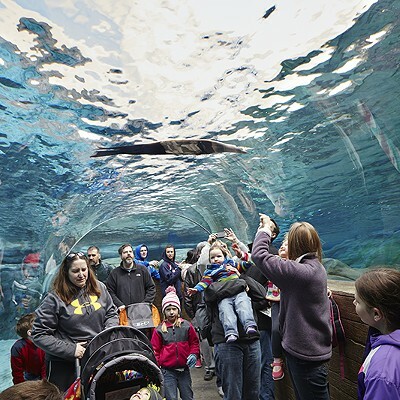 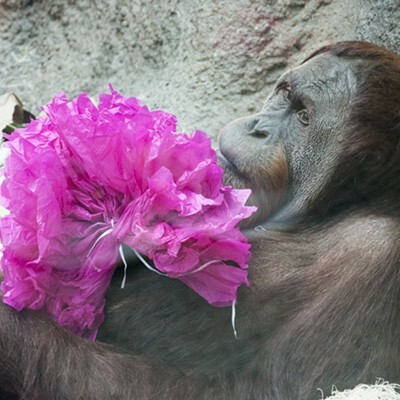 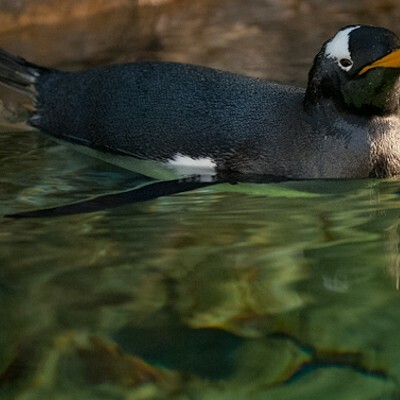 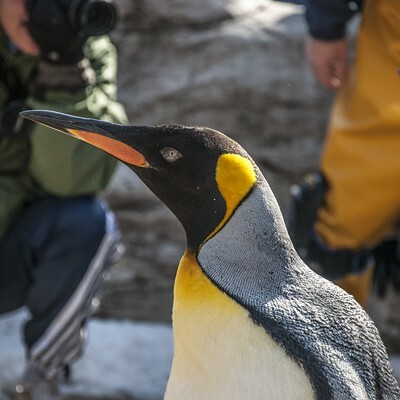 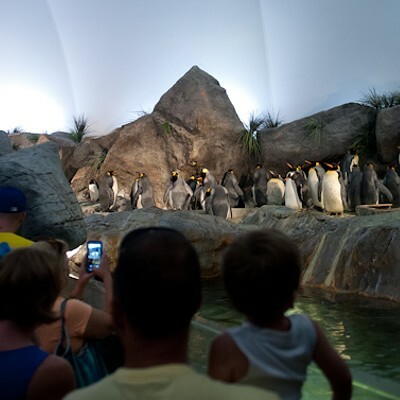 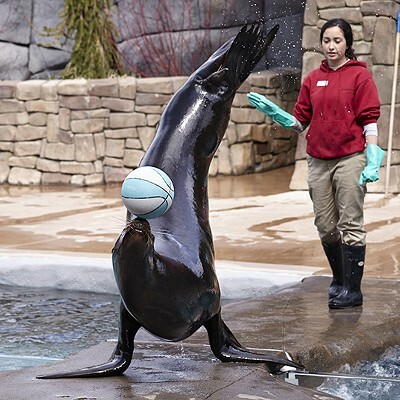 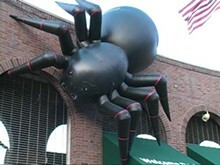 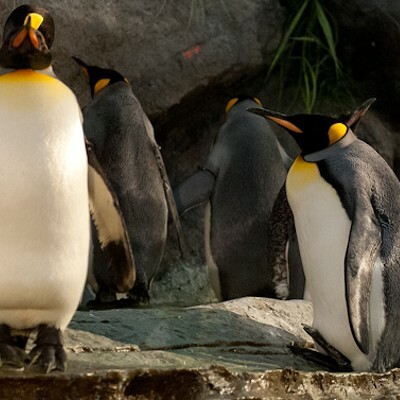 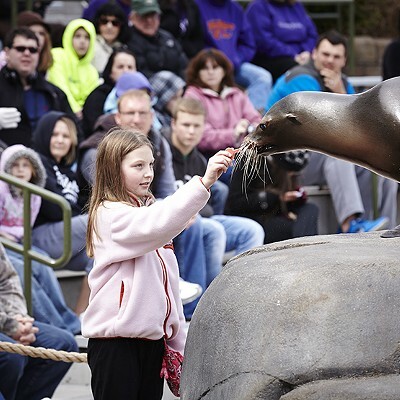 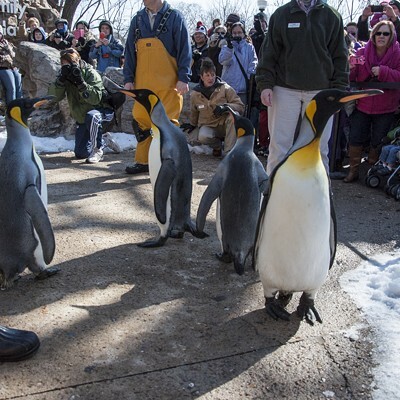 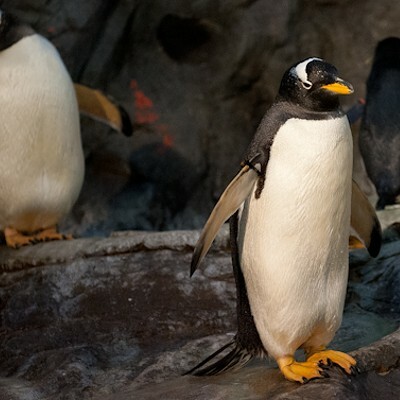 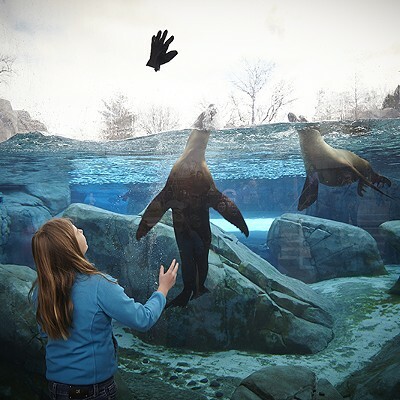 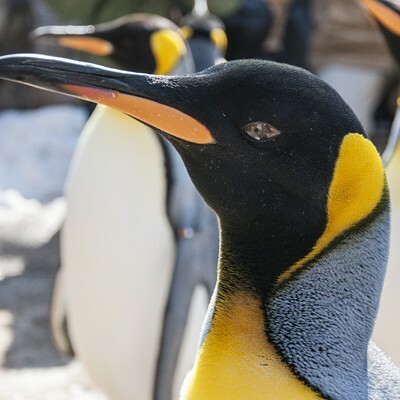 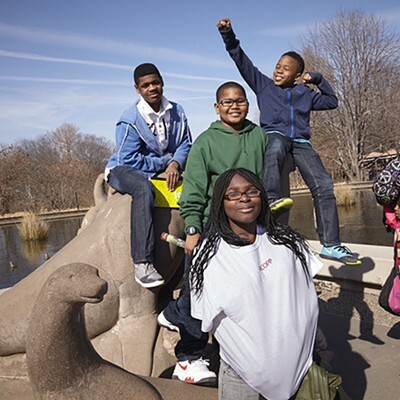 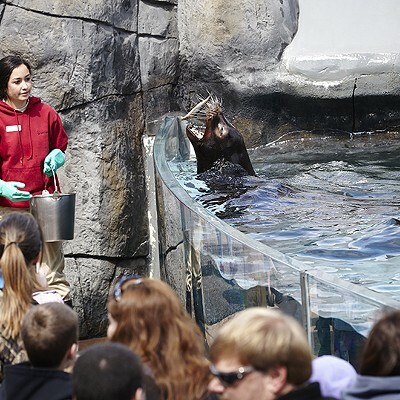 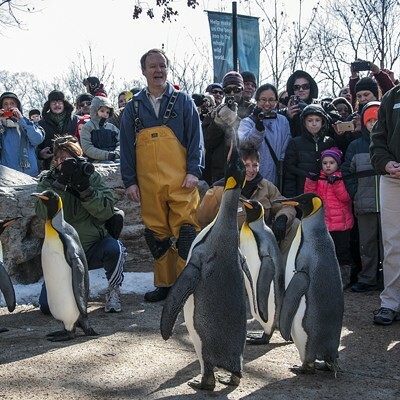 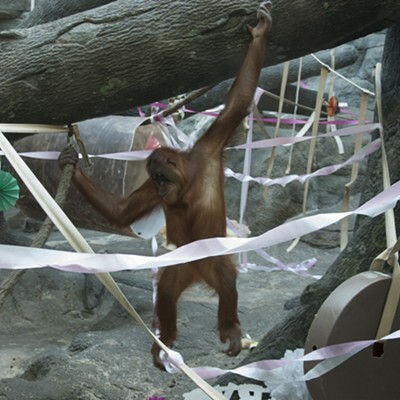 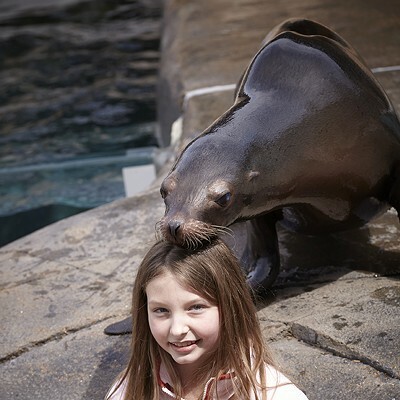 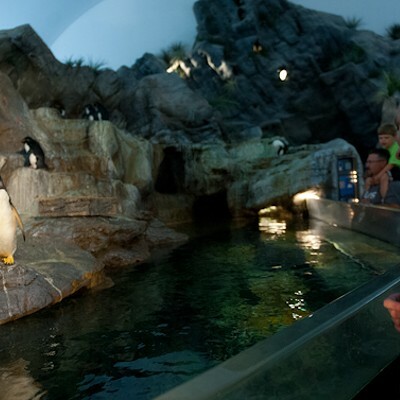 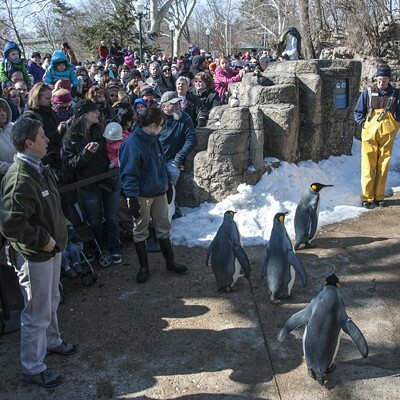 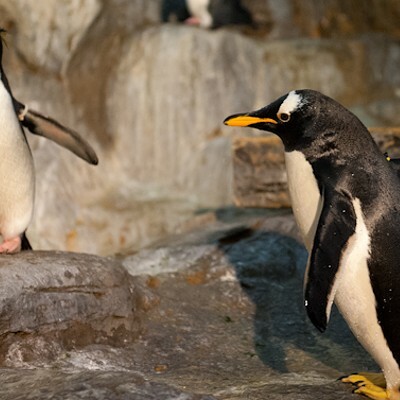 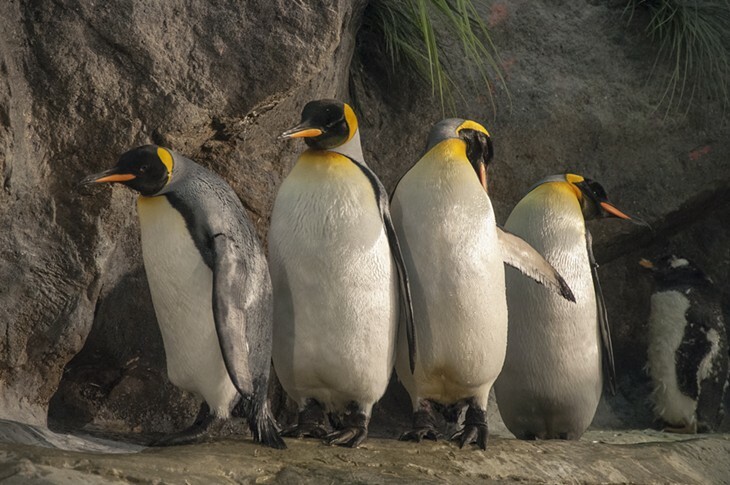 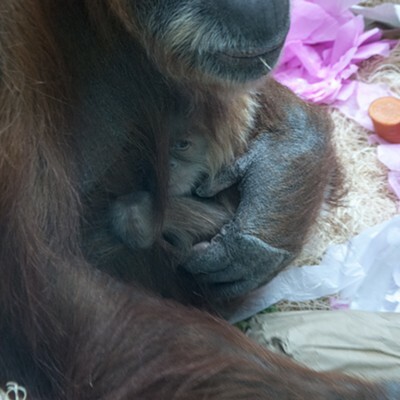 One of America's most popular zoos, the Saint Louis Zoo features a dazzling array of animals in modern settings, a children's zoo, Penguin and Puffin Coast, the Insectarium, the River's Edge and several other unique displays.